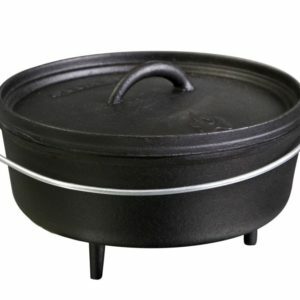 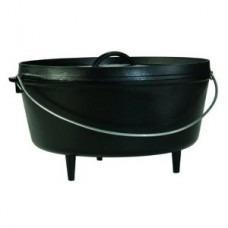 The Lodge 5qt Dutch oven is a favorite for cooks of all ages. 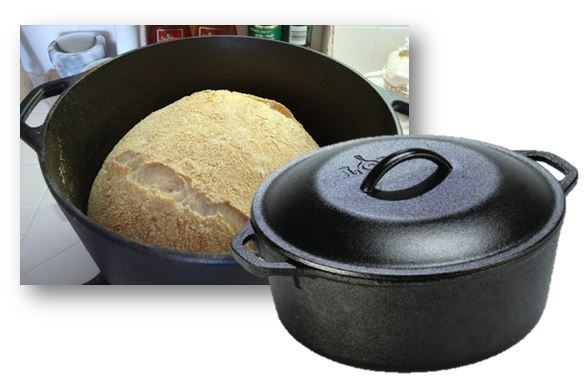 The looped handles make it easier to move from the stove top to the oven. 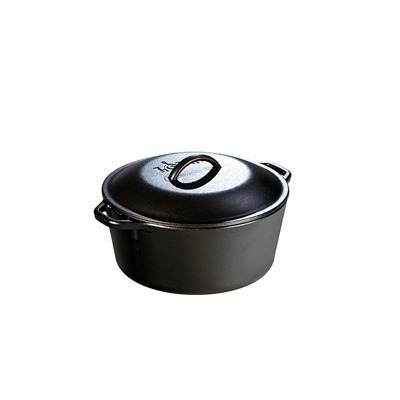 It’s perfect for cobblers and soufflés and can also make a great deep fryer. 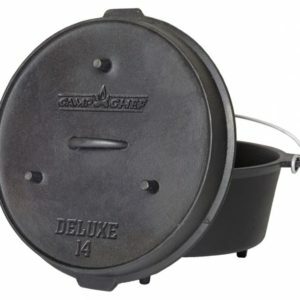 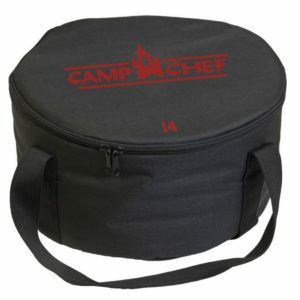 Camp Chef Deluxe 14 inch Dutch Oven 12 qt.